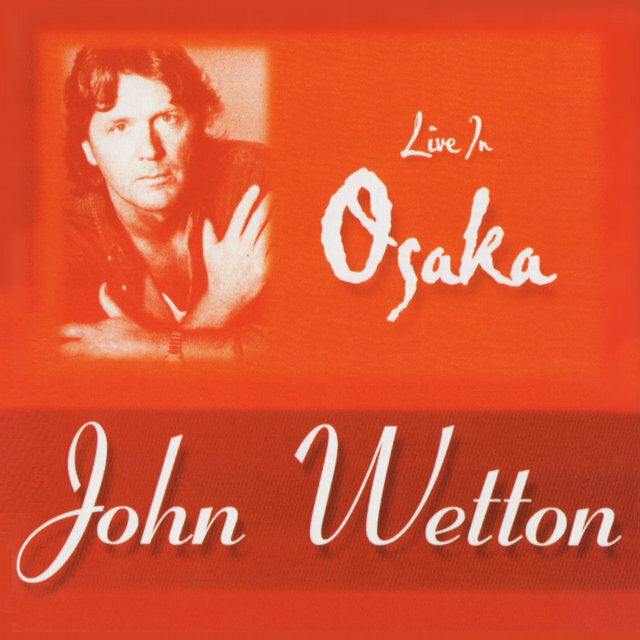 John Wetton had one of the most varied careers in progressive rock. He played in the majority of the big names in prog, in many cases in their classic lineups. His first major band experience came when he joined Family in 1971. He was featured on two of their albums: 1971's Fearless and Bandstand (released the following year). He performed various functions in the group, but his primary role was as bassist. Previous to this group he had recorded with Edwards Hand and Mogul Thrash. He left Family to join Robert Fripp and company in King Crimson, taking a place that had been previously filled by Greg Lake. This would not be the last time the two of them would replace one another. His tenure with that group was not exceptionally long, however, as Fripp disbanded Crimson in 1975. 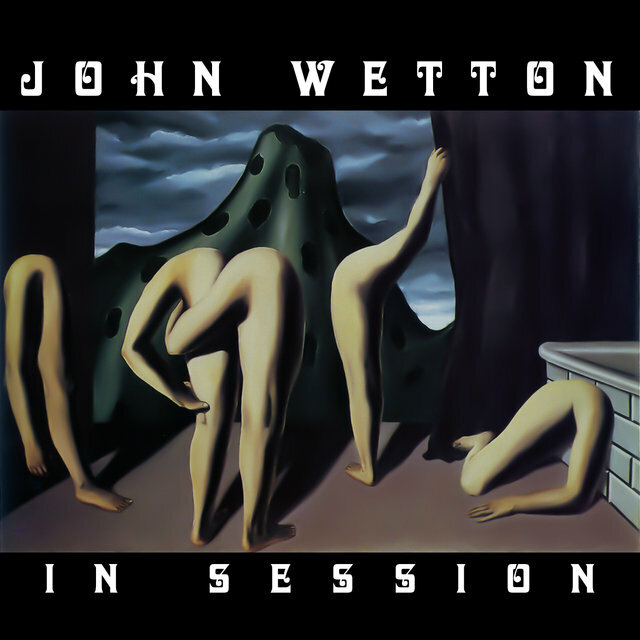 Wetton did, however, contribute to several classic Crimson discs (Larks' Tongues in Aspic , Red , Starless and Bible Black, and USA ). Many Crimson fans consider this to be the ultimate era of the group. 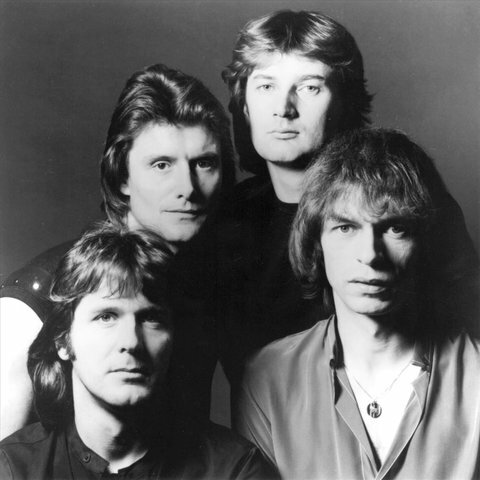 Wetton's next move was to Roxy Music, a venture that he actually began while still with King Crimson. In fact, during his KC time he managed to work on several side projects. 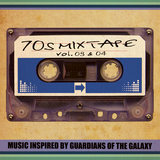 These projects included two albums with former Yes guitarist Peter Banks; an album with Gordon Haskell; and one each with Eno, Phil Manzanera, Peter Sinfield, and Bryan Ferry. It was Ferry, the founder of Roxy Music, who invited him to join that group. 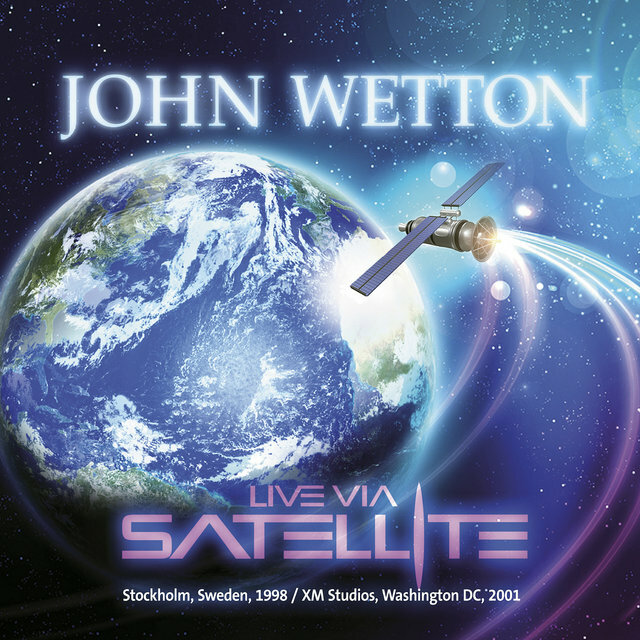 Wetton toured with them in 1975 and that tour resulted in a live album that was released the following year. 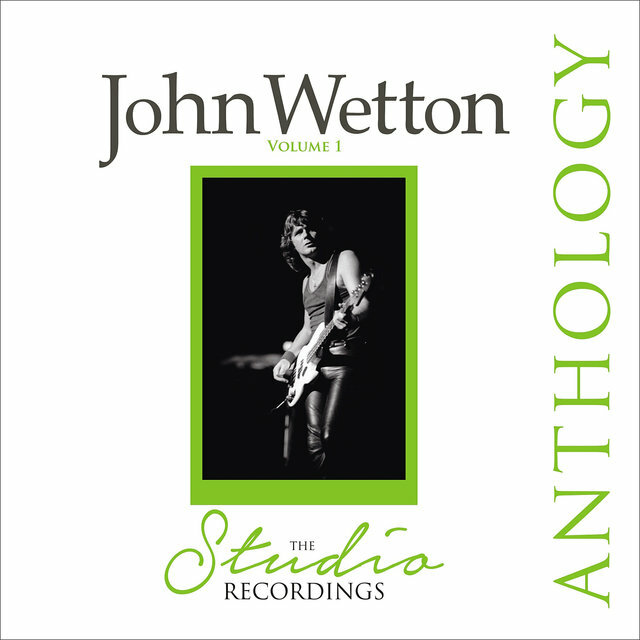 Seemingly not one to stay in one place for very long, Wetton hooked up with Uriah Heep in 1975, recording Return to Fantasy with them that year and High and Mighty the following year. When he left that group, he hooked up with Bill Bruford and Rick Wakeman to form a new group. 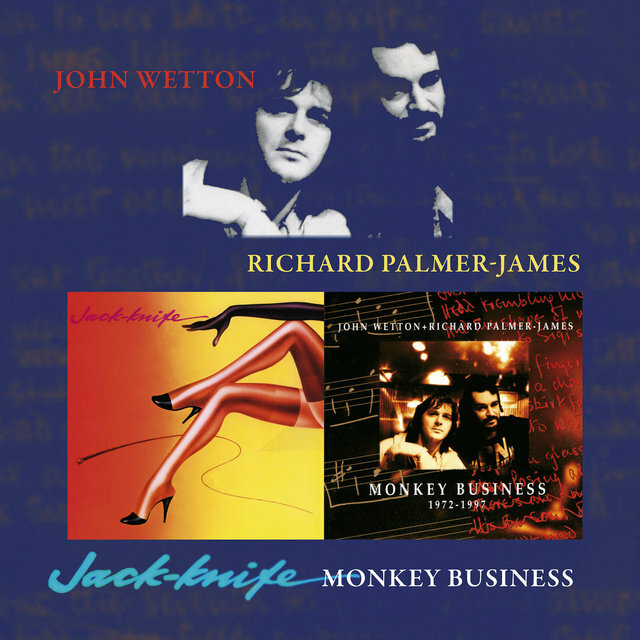 That one never got off the ground, but Bruford and Wetton kept working together, creating UK. During this formative period, though, he worked on three Bryan Ferry albums and one by Duncan Mackay. The first UK disc was released in 1978. In total he was featured on three albums with the group: that self-titled release, Danger Money, and the live album Night After Night. 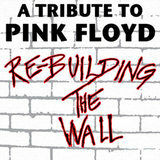 Both of the latter albums were released in 1979. Even while working with that band, he managed to find the time to record with Jack Knife and Phil Manzanera on the side. 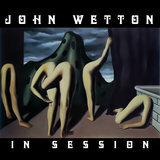 The year 1980 saw, among other things, the beginning of Wetton's solo career. His first solo disc, Caught in the Crossfire, was released that year. During the period of 1980 to 1981 he played on two albums by Roger Chapman, one by Philip Rambow, and a Wishbone Ash disc. In 1982 he hooked up with Carl Palmer, Geoff Downes, and Steve Howe to form Asia. Their self-titled debut was released that year. He also put in a performance on another Phil Manzanera album that year. The following year saw the release of the second Asia disc, Alpha. 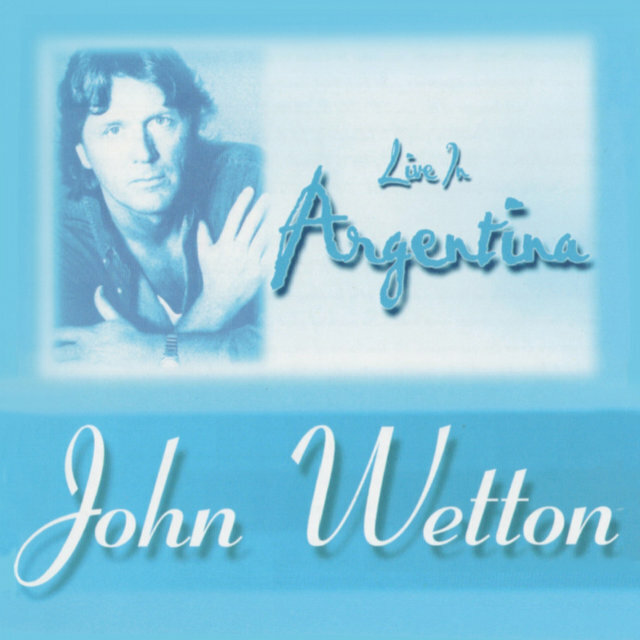 After that album, Wetton left the group for a short time, replaced by Greg Lake. 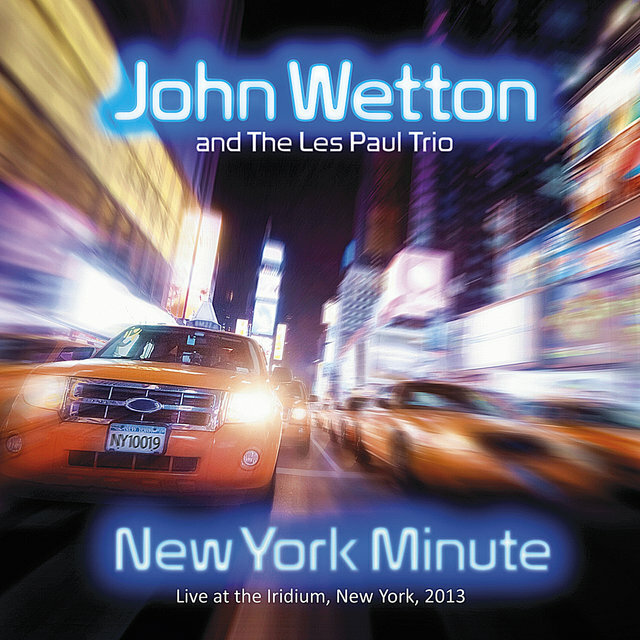 Lake did a tour with the group, but then Wetton came back into the fold. He stayed with the group through their next release, 1985's Astra. 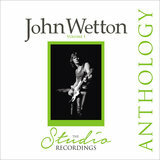 In 1987 he hooked up with Phil Manzanera again to record Wetton/Manzanera. 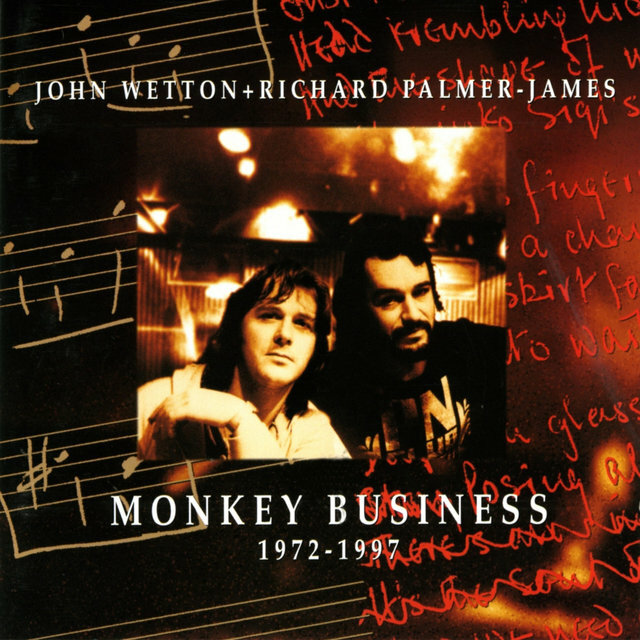 The next few years were quiet for Wetton, with his next projects not coming until 1990. That year he was featured on another Manzanera disc and two releases by Asia. 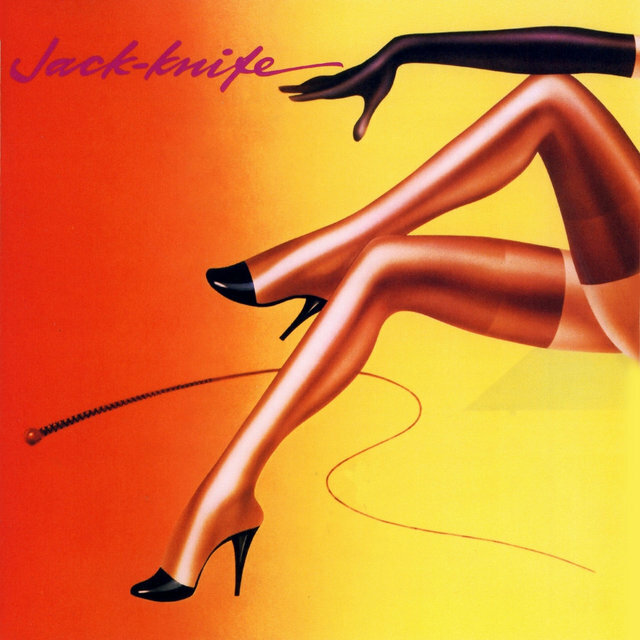 The following year he released his next solo album, Jacknife. The next few years saw little activity by the bassist/vocalist, until 1994. That year saw his next solo release, Voice Mail, and Aria by Asia. 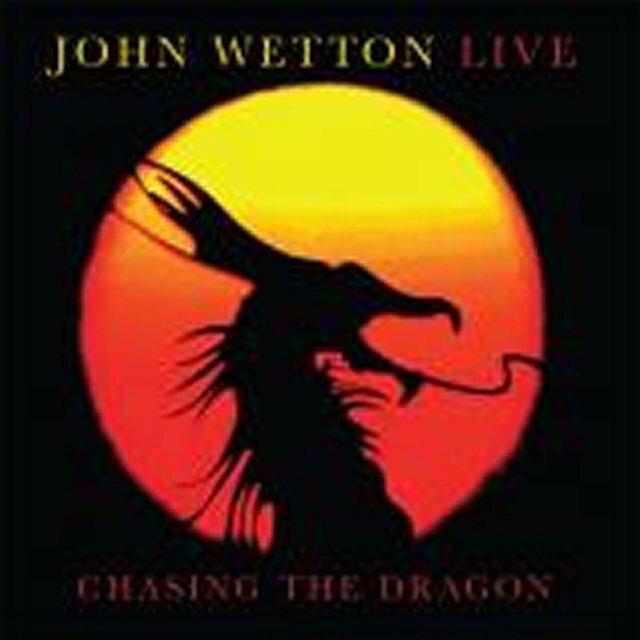 However, 1995 gave birth to no less than three new Wetton albums: two live ones (Chasing: Live in Japan and Live: Chasing the Dragon) and one studio (Battle Lines). 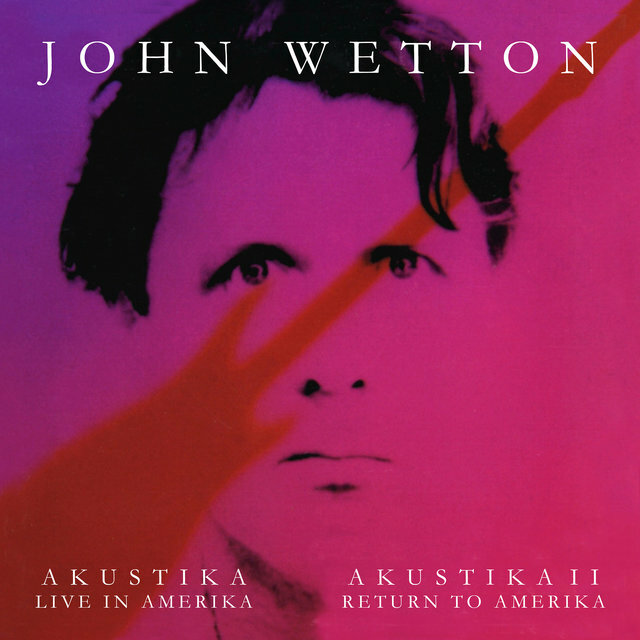 The following year Wetton put out another live album, Akustika: Live in Amerika. 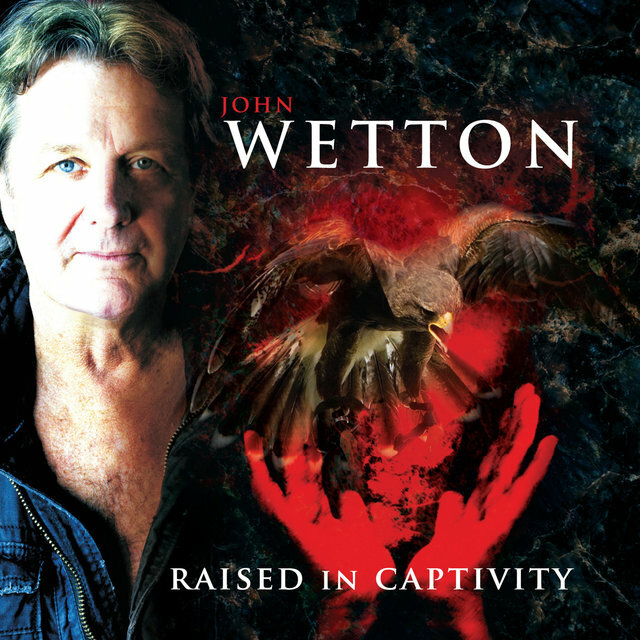 Wetton worked with David Cross and Steve Hackett on two albums in 1997. He also put out two albums with Phil Manzanera. 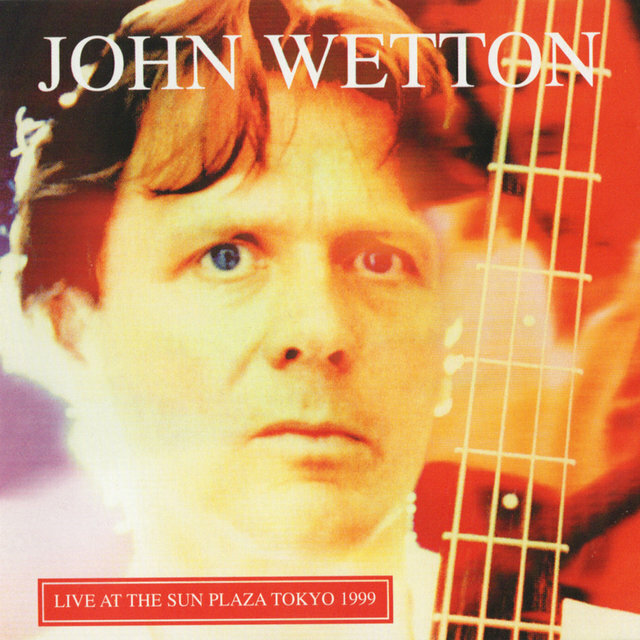 Two more live discs arrived in 1999 (Live in New York and Live at the Sun Plaza Tokyo). He also worked with Steve Hackett on Darktown and Ian McDonald on Driver's Eyes. 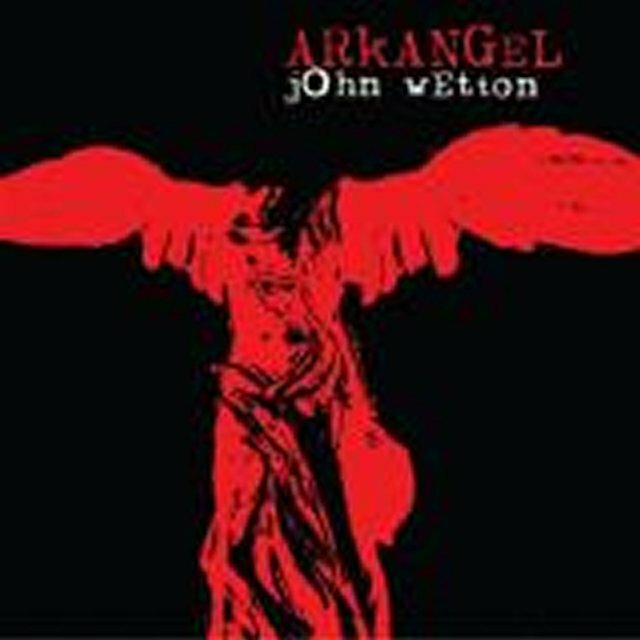 Even with all of those projects he still found time to record another studio release of his own, Arkangel.